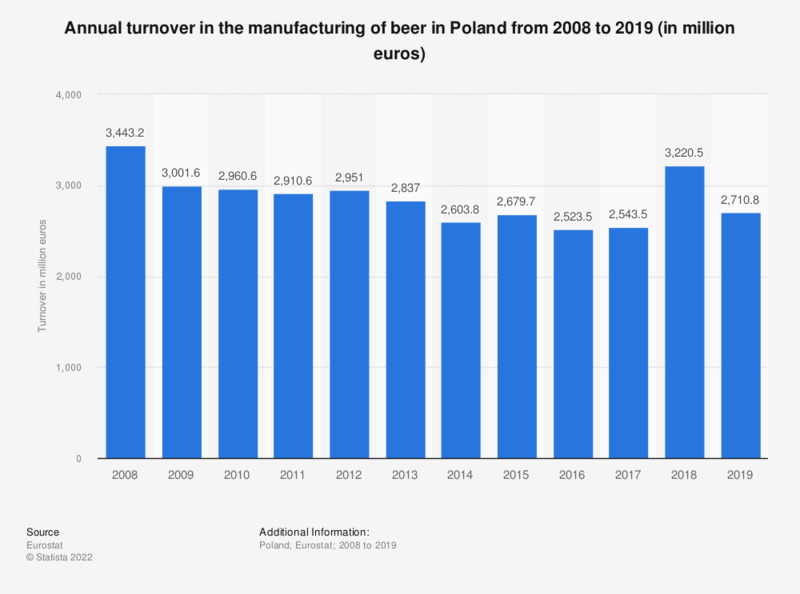 This statistic shows the annual turnover in the manufacture of beer in Poland from 2008 to 2015. In 2015, the turnover in the beer manufacturing industry amounted to approximately 2.7 billion euros. Everything On "Beer market in Europe" in One Document: Edited and Divided into Handy Chapters. Including Detailed References. Statistics on "Beer market in Europe"
Which day of the week do you like most and which one do you like least?